Wholesale cheap wedding ring sets for his and hers. 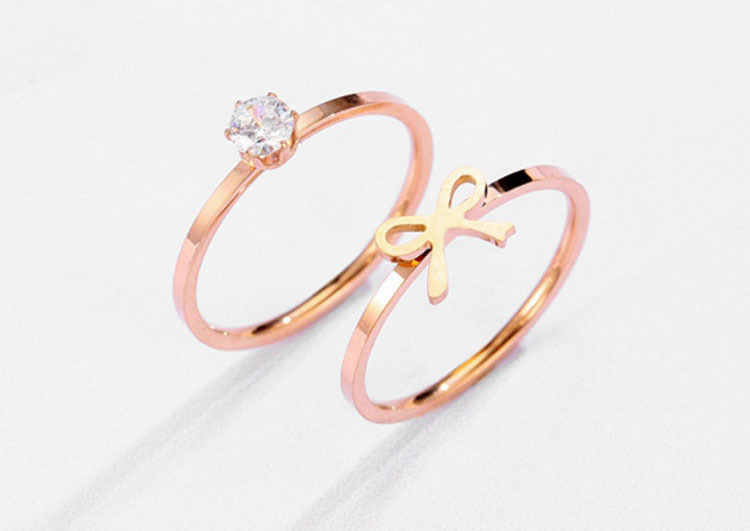 Fashion, simple and elegant ring set his and hers. 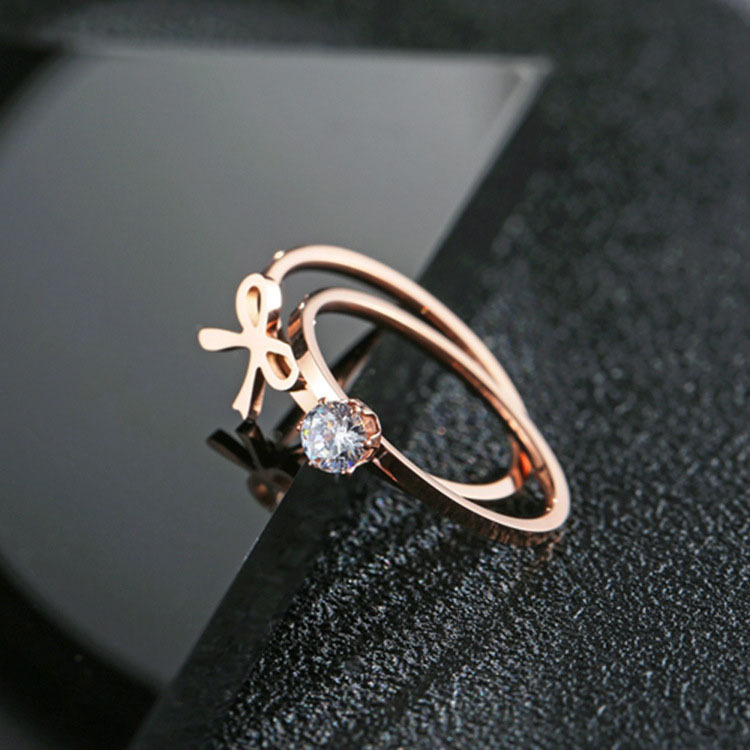 Made from high quality 316l stainless steel with rose gold plating. 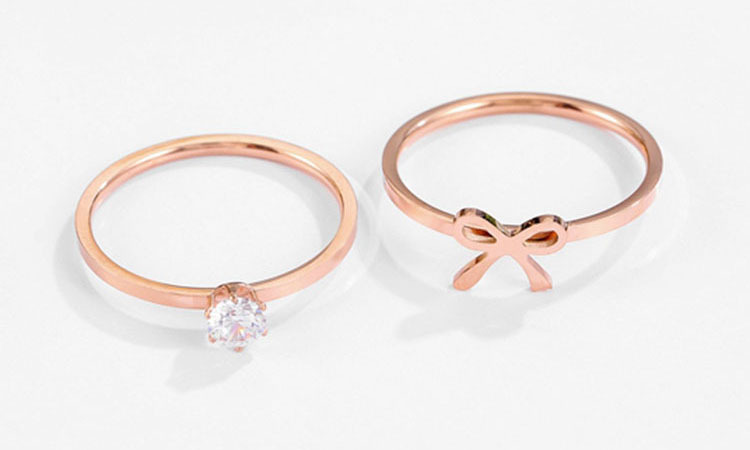 You can personalize this rose gold ring set on the inside with our engraving logo service. All items ship within 10 business days. ORDRM is an OEM manufacturer of jewelry. We offer fashion jewelry since 2010. Most items are in stock. Contact us get wholesale price. Click here to discover more hot product: jewelry rings, jewelry necklaces, ankle jewelry, cuff bracelets, charger bracelet, leather bracelets, tungsten rings. Would you like these wedding ring sets in another color, or even add a personal design? We can make custom laser or etch engrave logo, change plating color, pave set with other crystal stones or gemstones for you. Even custom design with your own jewelry drawing. Contact us and start creating today!